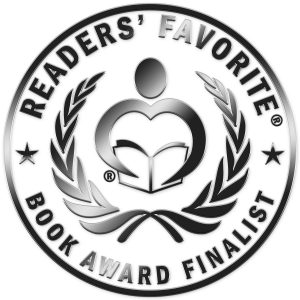 We are always humbled when we receive recognition for our book Doubt, book 1 of Among Us Trilogy. If you just stumbled here and don’t know what Truth Seekers are don’t leave! 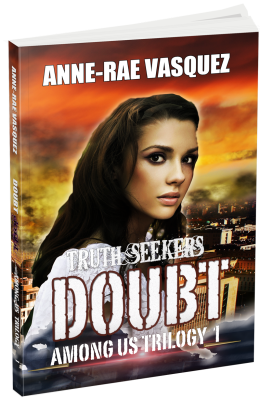 “Doubt” mashes fringe science, corporate espionage and paranormal encounters to catapult you into an out-of-this-world experience. At 21 years old, Harry and Cristal are fresh out of university with their PhD’s. Labeled all their lives as being ‘weird’ and ‘geeky’, they find true friendships with other outcasts by playing online virtual reality games. 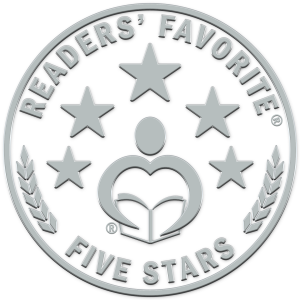 Harry Doubt, a genius programmer and creator of the popular online game ‘Truth Seekers’, has a personal mission to find his mother who went mysteriously missing. He enlists his gaming friends to join in helping him find her and their own missing loved ones. 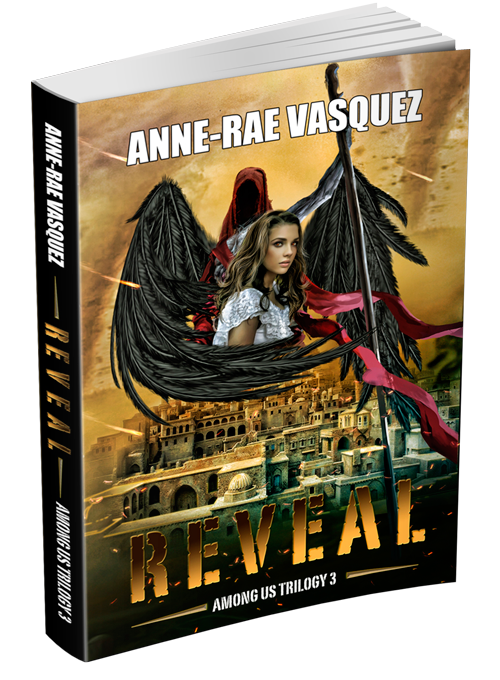 During Harry’s missions, Cristal and the team of ‘Truth Seekers’ stumble upon things that make them doubt the reality of their own lives when they realize there are supernatural forces living among them. This triggers the beginning of the ‘end of the world’ as they know it. Please show some love for fellow Truth Seekers participating in this Holiday giveaway below. *Winner(s) are chosen at random via Rafflecopter.com *Winner(s) will be contacted if they win and have 3 days (72 hours) after email is sent to claim their prize. If the prize is not claimed within the time frame of 72 hours, a new winner will be chosen. * The new winner will have 3 days (72 hours) from the time of notification to claim their prize. 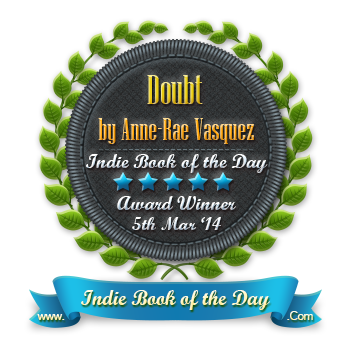 *Doubt book launch team reserves the right to end a giveaway early without notice or prolong if it is deemed necessary. 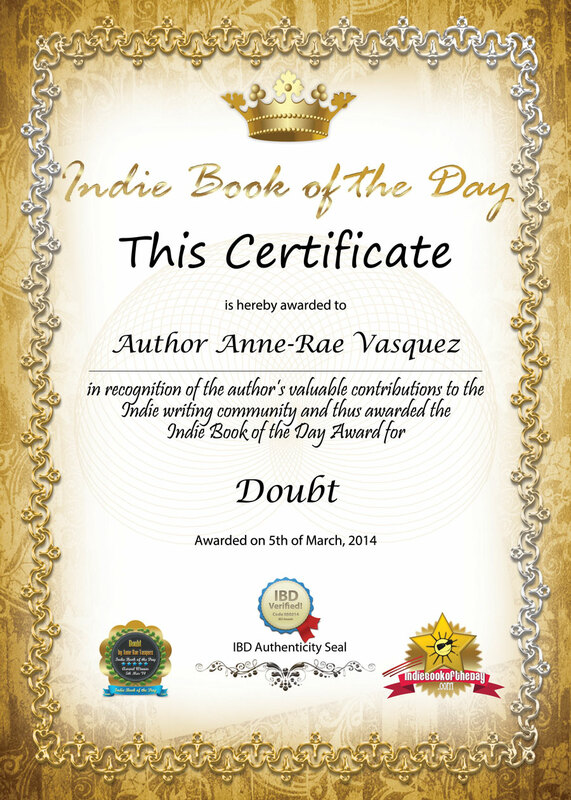 * Doubt book launch team reserves the right to disqualify an entry. 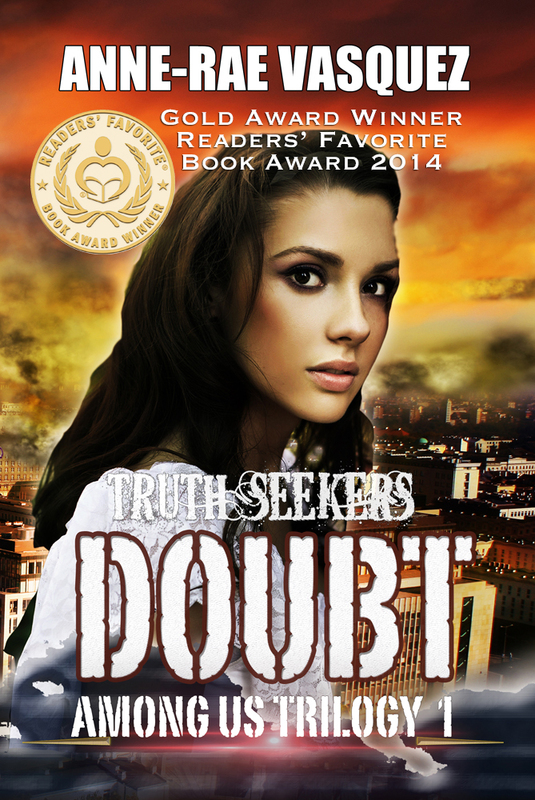 * Doubt book launch team is not responsible for lost or damaged items.